Welcome to Broome, a coastal enclave famous for its great beaches and historic pearling industry. We will pick you up from your accommodation mid-morning and show you around this vibrant outback town and share the history as to why this is such a unique place. Afterwards, we'll head down to the beach where we can drive the truck onto the sand for a picnic lunch and try your hand at the best Aussie outdoor sport - beach cricket! This evening, we'll head back to our accommodation in Broome for some dinner before we hit the road tomorrow morning. Hit the road again and start travelling along the legendary Gibb River Road, a 600 kilometre dirt track running through the centre of the Kimberley region. Adventure to Bell Gorge is the first stop – a hidden highlight. This idyllic retreat, considered amongst the most beautiful gorge on the Gibb River Road, boasts cascading waterfalls and crystal clear pools filled with water from the wet season rains that fall in the King Leopold Ranges. Surrounded by a horseshoe of bright orange rock wall, there are smooth rocks to lounge on and welcome areas of shade. Depending on the time of year, you may be able to explore the gorges of Galvans or Adcock. In the evening, set up camp at Mount Barnett for the night, our campsite near Manning Gorge. Sit in the crystal clear freshwater river that flows by the campsite and watch the sun set as you start to feel like you are in the 'real' Australia. Note: Total driving time today is around three hours. Total walking distance is approximately four kilometres. 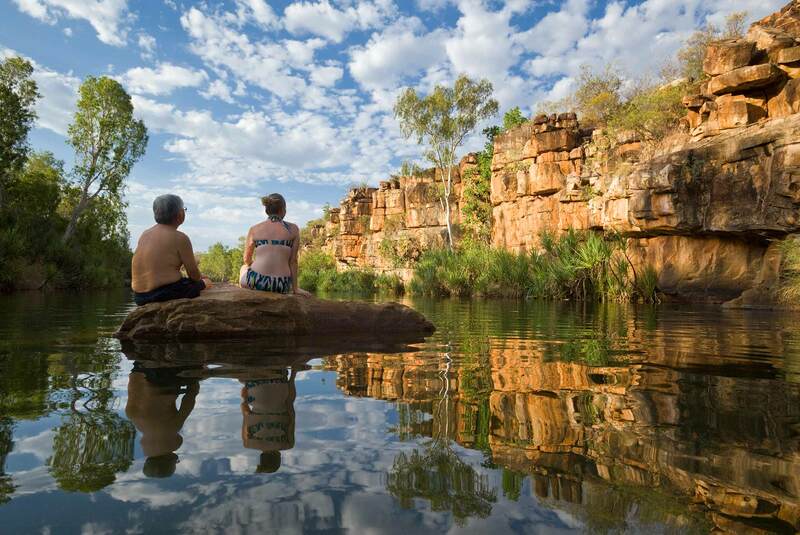 In the morning, explore Manning Gorge, taking an invigorating dip in a waterhole before continuing down the Gibb River Road. Your guide will point you in the direction of the best gorges to explore. 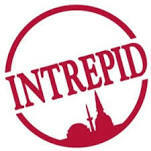 Pass through remote and extraordinary country as you travel through this historic part of Australia. Cross the Pentecost River to reach the famous El Questro Station, where you’ll spend the night camping under the stars. Note: Total driving time today is around three-and-a-half hours. Total walking distance is approximately five kilometres. Wake up with the knowledge of not having to pack up camp before spending the day exploring the amazing sights of El Questro Station. Enjoy a relaxing swim at Zebedee Springs before tackling the hike into the stunning El Questro Gorge. Tonight enjoy another night at the El Questro campsite, where you might choose to enjoy a well-earned drink at the station bar with your travel mates. Note: Total driving time today is only around 45 minutes. Total walking distance is up to five kilometres. Start the morning taking a hike in the beautiful Cockburn Ranges and a swim under the waterfall at Emma Gorge Then head out through the peaks and cliffs of the Carr Boyd and Durack Ranges, as you make your way to the remote outback township of Warmun (also known as Turkey Creek). In the afternoon, enjoy some 4WD action as your experienced guide winds our specially designed truck across the challenging terrain of the entrance to Purnululu National Park, home to the iconic Bungle Bungles. Arrive just in time to catch the sunset over the Osmond Ranges before relaxing into your overnight bush camp for dinner. Note: Total driving time today is approximately five hours. Total walking distance is approximately five kilometres. After breakfast prepare for a full day of activities. 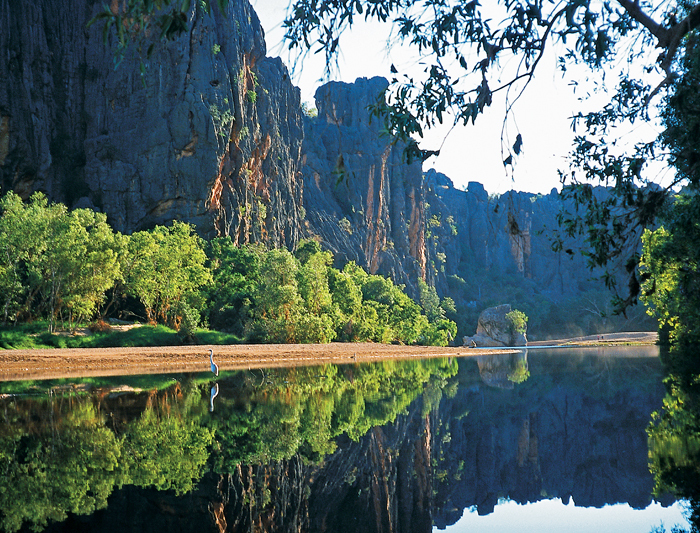 Explore the remarkable rock formations of the Bungle Bungle Range. 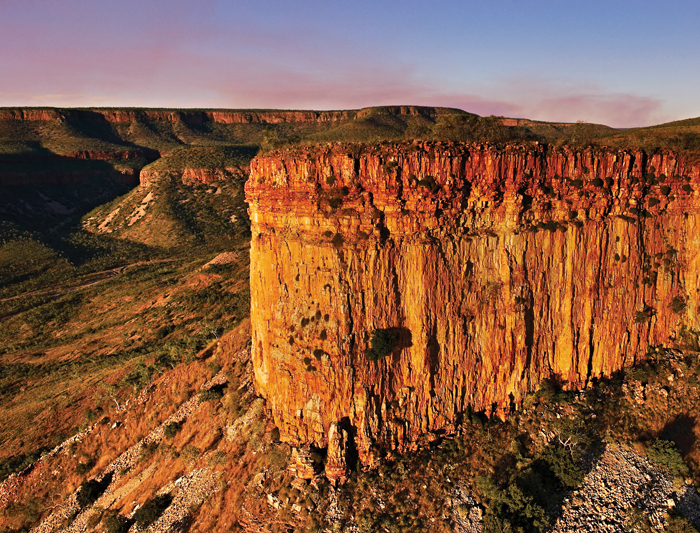 Hike to the constricted, red gap of Echidna Chasm and the immense Cathedral Gorge. You'll also have the opportunity to experience another perspective of the Bungles in a helicopter flight (at your own expense). As the sun goes down, head back to your overnight bush camp. Note: Total driving time today is around an hour. Total walking distance is approximately five kilometres. This morning you will once again experience some serious 4WD action as you wind your way out of the Bungle Bungles. Take some time to have a look around the picturesque town of Kununarra. In the late afternoon, travel down beside the Ord River to make camp at Lake Argyle. You have the choice of relaxing in the famous infinity pool overlooking the magnificent Lake Argyle or appreciating it from the water by choosing to do a cruise (own expense). This vast body water has been forged by the Ord River Dam. The biggest manmade lake in Australia, Lake Argyle is 18 times the size of Sydney Harbour! Note: Total driving time today is around 5 and a half hours. Total walking distance is one kilometer. Not long after breakfast say goodbye to WA as from here we cross the state border into the Northern Territory. The day is spent enjoying the last views of the Boabs you have fallen in love with as we make our way towards our last camp for the night just outside of Nitmiluk National Park in the Katherine Region. Note: Total driving time today is around seven hours. On the final day of the trip, stop at either the secluded gorge of Nitmiluk (Katherine Gorge) or take one last plunge for the trip into the cool waters of Edith Falls. In the afternoon, make your way to Darwin, where your adventure comes to an end. Please book any onward travel the following day. Note: Total driving today is around four and a half hours. Total walking distance is approximately two kilometres.